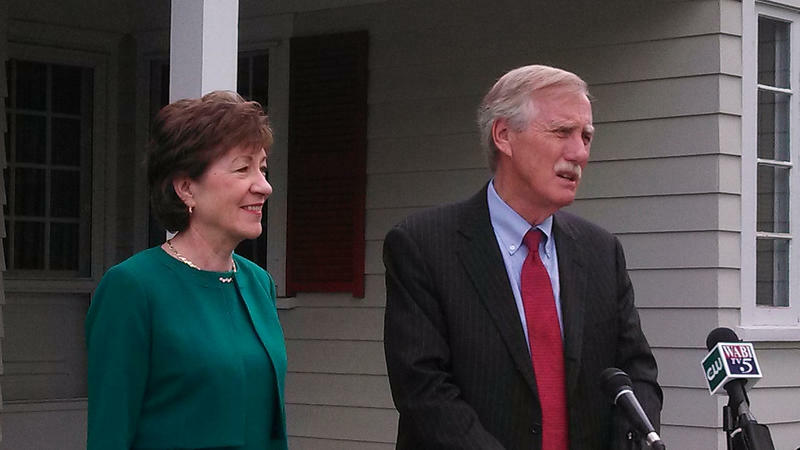 Maine U.S. Sen. Angus King, an independent, says he had a "productive" meeting this morning with President Trump's Supreme Court nominee, Judge Neil Gorsuch. "I will continue to evaluate his record and will closely follow his upcoming confirmation hearing before the Senate Judiciary Committee,” King says in a statement following the meeting. King says he's planning to hold a "listening session" with Maine constituents before casting his vote. “I also believe the people of Maine should have the opportunity to raise questions so I can understand what they want to know as the confirmation process moves forward." The listening session, scheduled for March 5 at 5:00 p.m. at the University of Southern Maine, will include presentations from Senate Judiciary Committee legal and policy advisor Kristine Lucius and University of Maine School of Law Professor Dmitry Ban. King says the two will explain the confirmation process and its history. King says the listening session will also be broadcast live via YouTube. Maine's other U.S. senator, Republican Susan Collins, met with Gorsuch in early February. 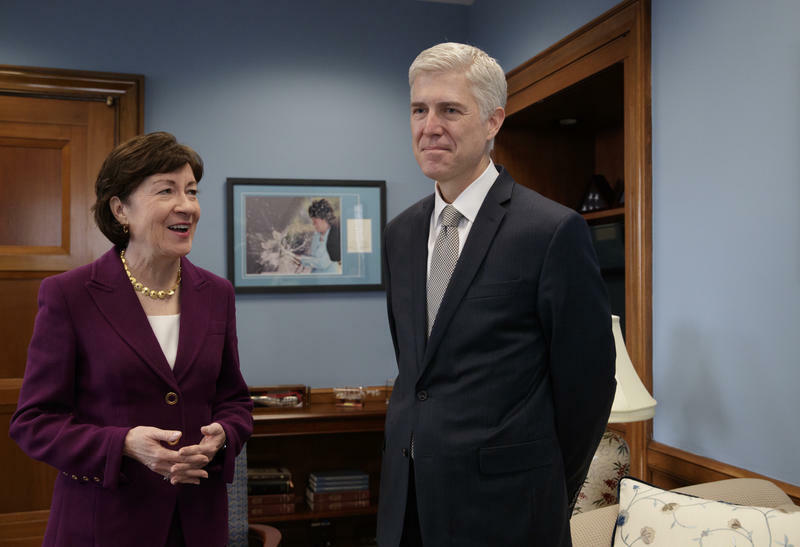 AUGUSTA, Maine - After an hour-long meeting with President Trump's Supreme Court nominee, Neil Gorsuch, Maine Sen. Susan Collins said she's "impressed."